Three years after the disastrous final Borg Invasion, a bitter cold war against the Typhon Pact has pushed Starfleet’s resources to the breaking point. 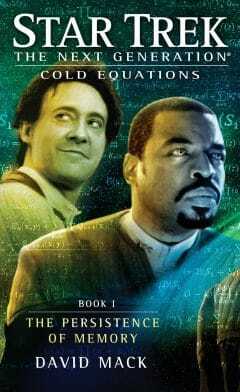 The Enterprise crew answer a distress call from an old friend, only to become targets in a deadly game of deception. 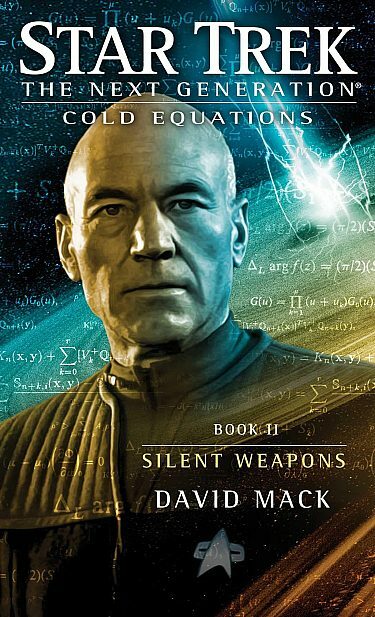 Other Books in Series "Cold Equations"
Captain Jean-Luc Picard and the Enterprise crew race to find out who has stolen Data’s android brother B-4—and for what sinister purpose. 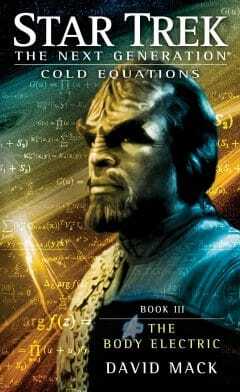 Against overwhelming odds Commander Worf has only one chance to avert a disaster. A planet-sized Machine of terrifying power and unfathomable purpose hurls entire star systems into a supermassive black hole. Wesley Crusher, now a full-fledged Traveler, knows the Machine must be stopped, but he has no idea how.